Yearly visitor to St John and wanted to try something different.We are a couple in our late 60’s and were very happy to get on a board and paddle successfully. An exciting adventure. This was entirely due to our trainer. She was great. To arrange the lesson was easy with her consistent communications. Her training skills are superior, intelligent,patient, encouraging, knowledgeable, etc etc. At this point in my life don’t think I’m going to become a paddle boarded but it was a wonderful experience that I would recommend to all. 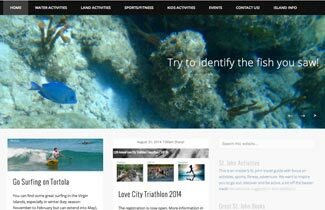 Plan to be back in St John in April and will definitely have my son and his children experience an afternoon with SUP-St.John! I have never Paddleboard before and not a natural athlete so was pleasantly surprised after Lucy’s expertise and relaxed method of teaching and confidence building after getting wet a half dozen times in less than 15 minutes started to figure it out. After a half hour pretty much had it master. 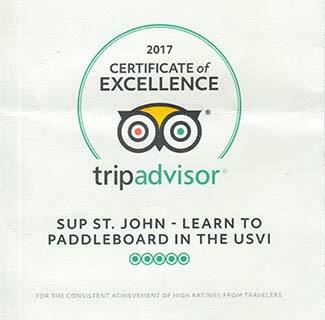 So if you are looking to add another experience to your list and plan upon being on St. John’s USVI give SUP-Stjohn.com a call! 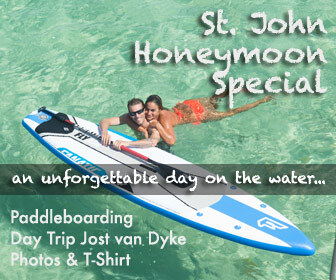 Just took our 2nd vacation in St John and knew that we love SUP at home and wanted to paddle on our trip. 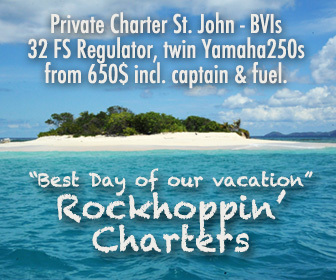 SUP St. John was perfect! We rented the boards for the whole week, arranged an easy pickup of the boards and was THRILLED to have really GOOD boards and paddles for our trip. It makes a huge difference to rent high quality boards, at the resorts all you can rent are heavy boards that make paddling much more challenging and a lot less fun. These guys were willing to go over a map with us, give us tips on good spots to paddle and even took us out on a downwinder! Made our trip super fun and special! Extremely pleased we went with them!